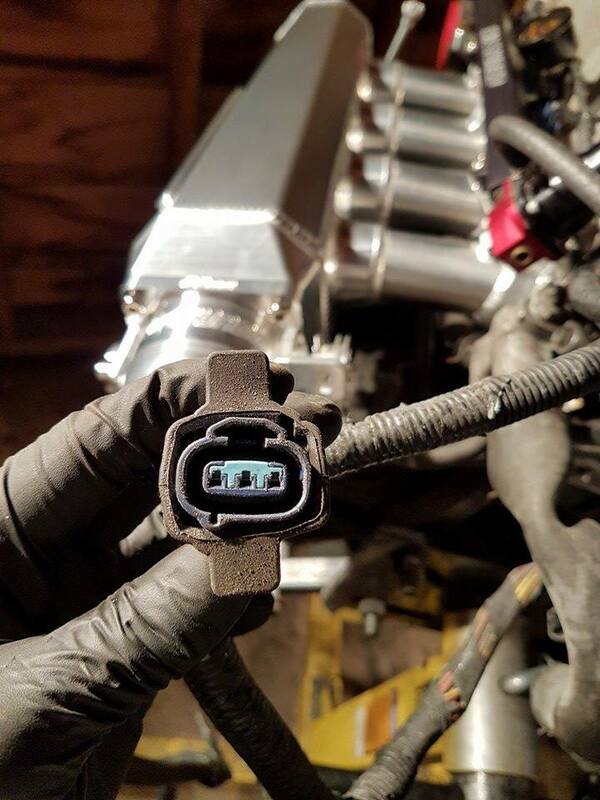 Mystery plug on stock 04 RSX-S engine harness?(pic). Came with a k20a2 I bought that's going into my EG, I've got EVERYTHING hooked up aside from this plug, i'm assuming it would have been for the A/C or something? what does/would it have connected to, I cant see any diagrams online. Re: Mystery plug on stock 04 RSX-S engine harness?(pic). Ok, thank you. I'm using an aftermarket tb, so there's no map/iacv mounts on it.